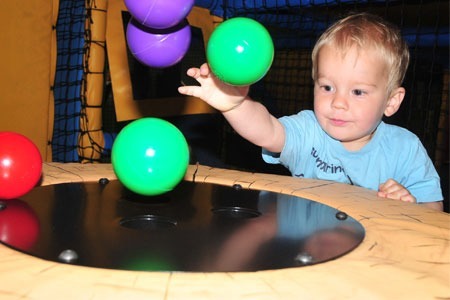 Enjoy active fun at The Pod soft play at YMCA Hawker and Pod2 at YMCA Wimbledon: exciting places where children can play, explore and learn in an environment that encourages their physical, emotional and intellectual development. 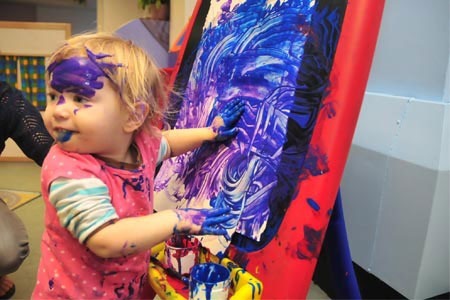 They are also places where parents can come whether it be hot, wet or cold outside in order to meet friends, allow the children to use up energy as well as have a great time out as a family. 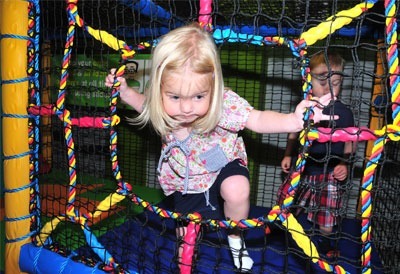 Using soft play encourages children to be active whilst exploring and learning in a fun environment. 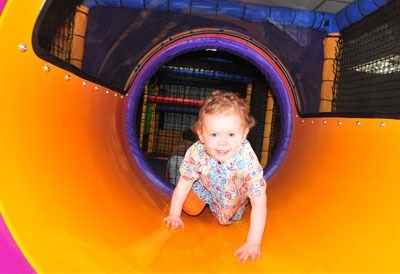 Active and exploratory soft play helps children learn new motor skills in a fun and stimulating environment. It helps develop physical activity and encourages children to enjoy exercising, but as it is essentially play it feels fun and exciting for them. So why not check out our soft play facilities in YMCA Wimbledon and YMCA Hawker (Kingston), where you’ll be pleased to know we also offer free WiFi, cafes serving healthy, locally sourced food as well as access to fitness facilities?